How Jobspire connects job seekers and startups! 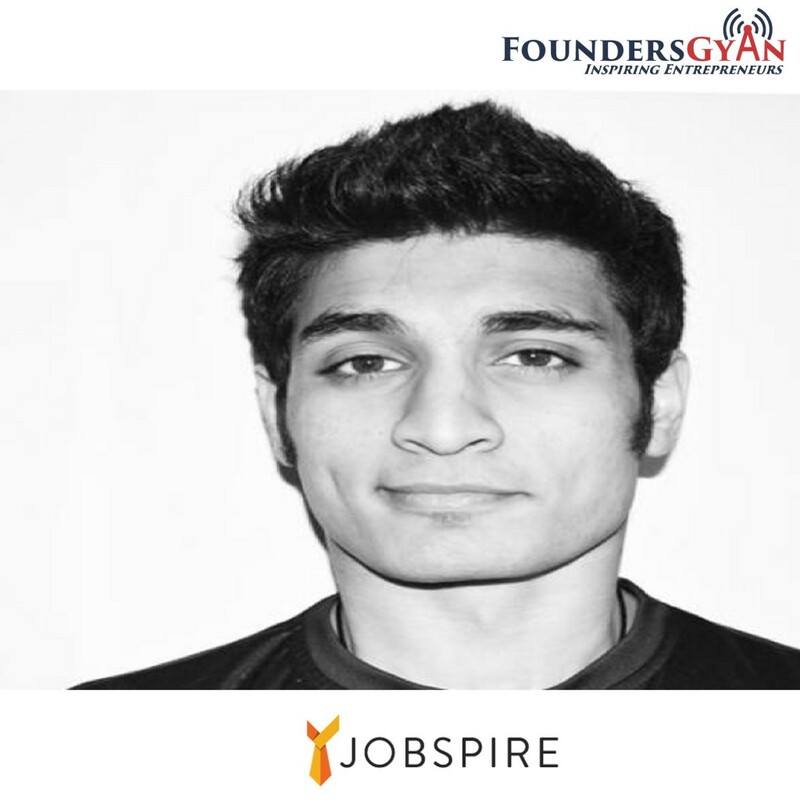 In this week’s episode, we talk to Varun Mayya, the CEO and one of the founders of Jobspire. This is a recruitment company with a twist. This is a platform that connects job seekers and startups! They do this by focusing on a special algorithm based evaluation of the candidate. From the employee’s perspective, they provide a visual of the company. And the best part? This service is free for potential job seekers! 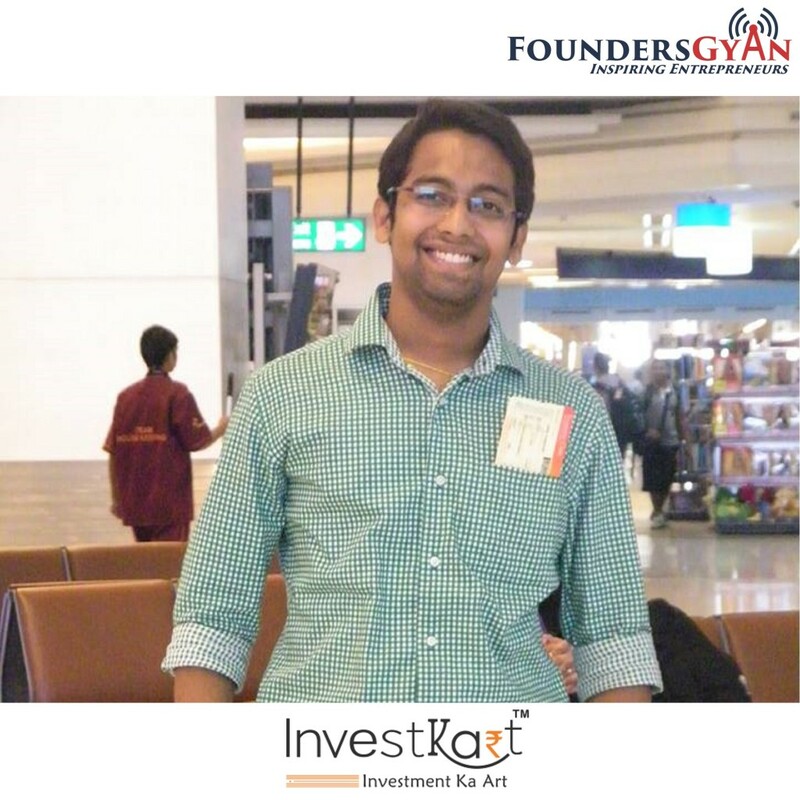 How InvestKart aims to be THE platform for all your financial needs! How Momoe enables cashless payments via your mobile phone! 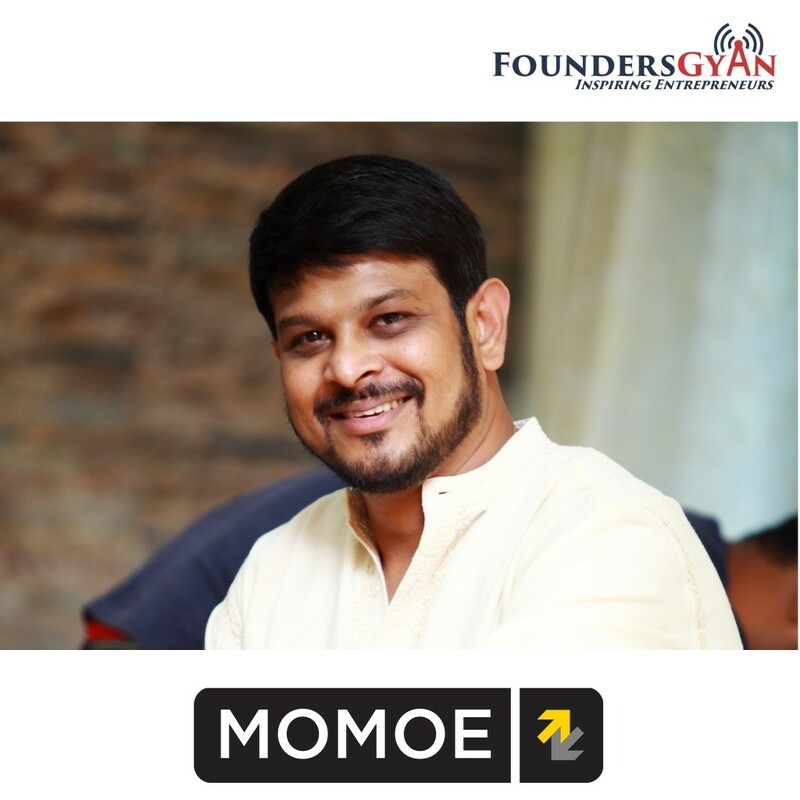 In this week’s episode, we talk to Ganesh Balakrishnan, one of the founders of Momoe.in. This is a platform that aims to replace cash as a mode of payment into cashless. What’s more, you don’t even need to carry your credit or debit cards. How do they do this? Simple, they enable cashless payments via your mobile phone! Your mobile goes everywhere with you, so why not just use it for payments? Brilliant, right? How Jhalmishti has created a marketplace for women sellers! 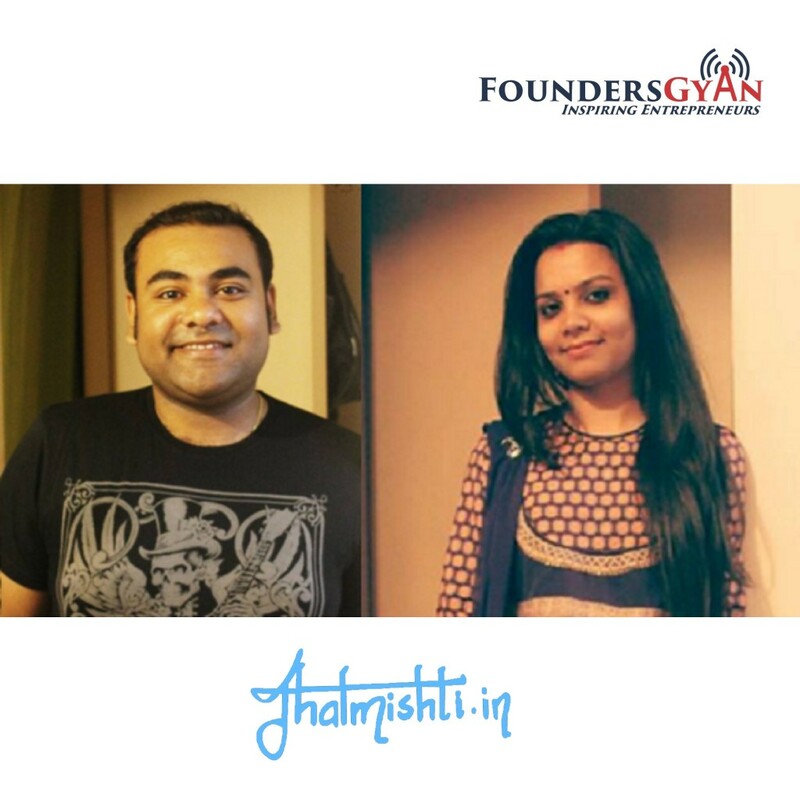 In this week’s episode, we talk to husband and wife team of Digvijay and Tanushree Dey. They’re the founders of Jhalmishti. This is a startup that aims to create a marketplace for women sellers. The site helps small time women sellers like housewives, college graduates etc. by showcasing their products. These cover categories like home decor, accessories for women etc. How EduisFun is gamifying learning! 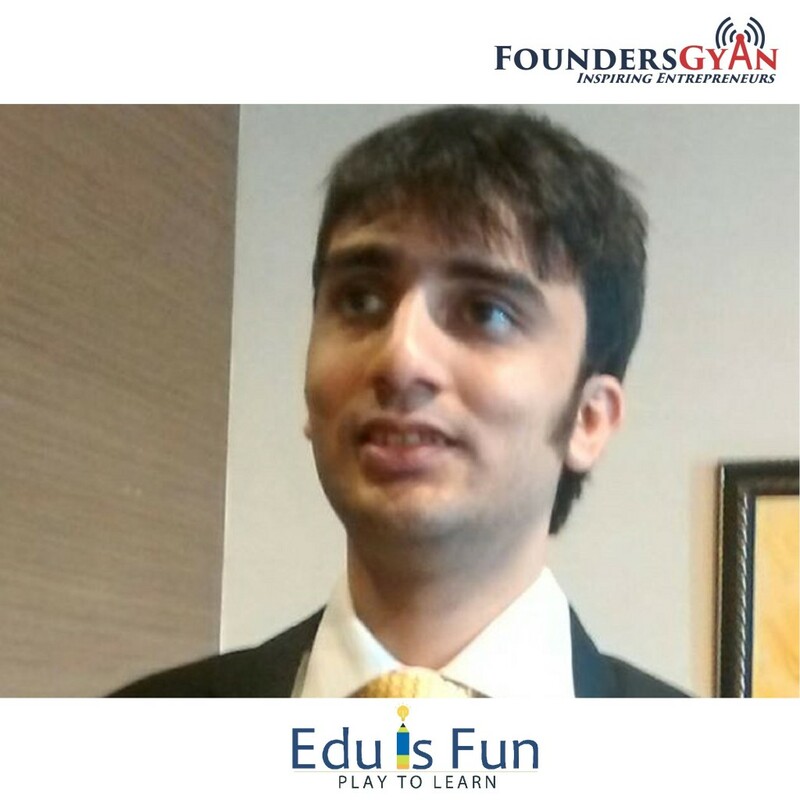 In this week’s episode, we talk to Mr. Jatin Solanki, one of the founders of EduisFun. This is a startup that aims to revolutionize kid’s education by gamifying learning! One of the triggers for this startup was Jatin’s own childhood experience with failure during learning!